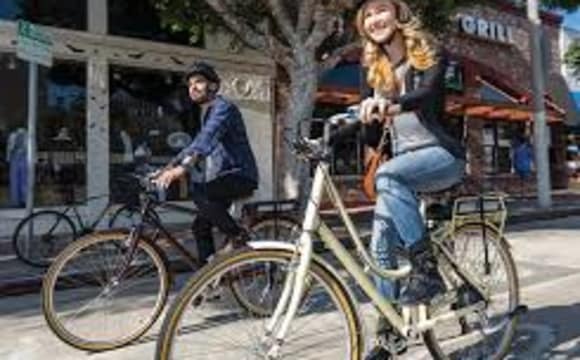 This "Heart of the Park " location with its transport, restaurants and shopping centre only a 3 minute stroll away makes this an ideal place to live. Down stairs is marble floors a chefs kitchen and a bathroom with another 2 bathrooms upstairs. The room comes with a double bed, a TV, bar fridge, a wardrobe and a chest of drawers. The rent includes gas, electricity, water, free NBN wifi, all cleaning products and a weekly cleaning lady. **Long Term Deal** 1 week rent free if you are looking to stay for 6 months. 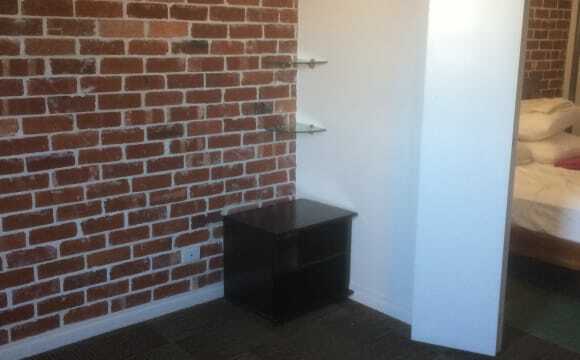 Furnished room for rent includes all bills in the best location in Victoria Park. Only one block from Victoria Park Bus Station and a close walk to shops, cafes and post office. Rent includes all bills (water, gas, electricity and unlimited NBN). Please note, as there is limited parking we prefer someone without a car. 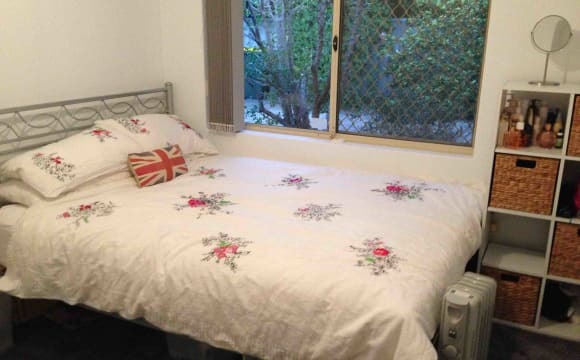 Second bedroom located in Victoria Park (Kensington border) available for with adult female (property owner). 10 minute walk to the Albany Highway Cafe strip and commute to the CDB (bus stop on the door stop! 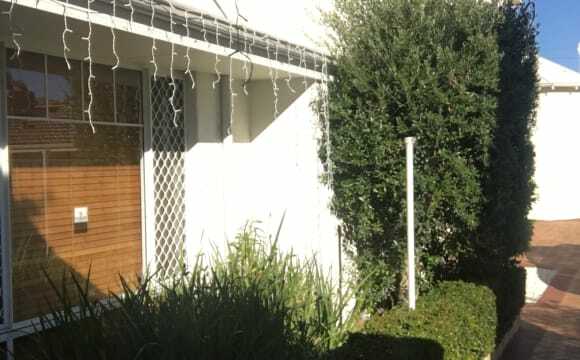 ), as well as 15 minute drive to the airports, this spacious ~3m x 3m room and second storey apartment includes: • Built in robe and block out curtains; • Heating/cooling; • Parking onsite; • Secure, gated complex with outdoor/communal areas; • Foxtel/Netflix; • Quiet neighbours; • Storage; and • FELINES! 🙀😹😻 Preference for female and/or shiftwork/FIFO. No couples. Located in Burswood, the apartment suits metropolitan singles who want to live close to public transport, cafes, gyms and the CBD.Rent includes basic amenities, internet, pool and appliance usage. The space is approx. 55 square meters with access to a balcony with city views. I'm looking for an easy going individual who will be open to share the communal space with us and essentially be a great housemate! gay dude so homophobes need not apply. Rent is 150 per week, which is very competitive considering the location and inclusions. If you are interested, please get in touch with me as I cannot guarantee this room being available for long. Rent will be required one week in advance, however no bond is required! 2min walk to Vic Park Train station, near to many restaurants, shops and parks. ROOM TO RENT IN SHARE HOUSE. 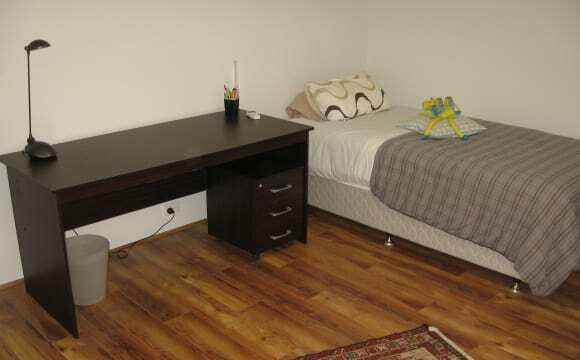 Secure bedroom with double bed ($200) or King Single ($150) in fully furnished and equipped home. Room also contains wardrobe, linen and towels. All bedrooms are individually lockable. Rent includes ALL bills (including internet) plus a pool and garden service and the use of 2 bathrooms. 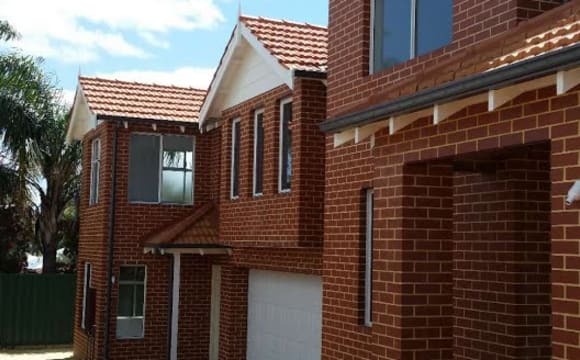 HOUSE FEATURES: - Fully equipped kitchen with electric cooktop and microwave - Separate lounge room with gas heater - Ducted air conditioning - Below ground pool THE LOCATION: Everything is close by- Victoria Park with its cafes, pubs and restaurants, Belmont Forum is 5 minutes away. Train and bus route into Perth CBD are quick and easy. Plus Burswood with Crown Casino, the new stadium and the river is only a hop and a skip away. 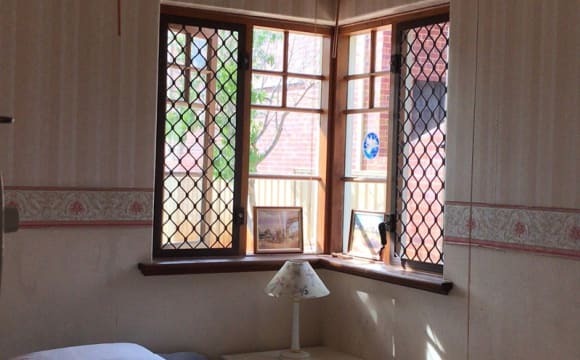 https://www.acton.com.au/victoriapark/bed-18-goddard-street-lathlain-for-rent/20527510 https://www.acton.com.au/victoriapark/bed-18-goddard-street-lathlain-for-rent/20527510 https://www.acton.com.au/victoriapark/brm-38-goddard-street-lathlain-for-rent/20528105 Sorry, no pets. Breaking lease; My girlfriend and I are breaking lease on this property and are looking for someone to either take on a fresh lease or take the current lease over which ends in September. The property costs $480 per week, but I think this is definitely negotiable in the current market place. We have a friend living with us Eric who currently pays $160 per week who is more then happy to stay if that's what you are looking for. For more information please get in touch! Contains two large bedrooms roughly 4.5m by 4.5m, both with big built in wardrobes. A third bedroom or study also large, roughly 4.5m by 5m is located in a separate room at the front of the house. The lounge room with small fireplace is in the center of the house in between the bedrooms and Kitchen, the large window here is perfect to let in the afternoon sunshine. The rear patio is an amazing entertaining area, big enough to fit an outdoor table, bbq, couch and hammock. Afternoons spent in this outdoor area are extremely peaceful with the large trees and garden, it is very quite for an inner city property. The backyard is enormous roughly 20m by 40, a perfect yard for pets. Main lounge room and kitchen both have air conditioning and the 2 large bedrooms have built in fans. 3kms from the city centre, 10kms to the Perth airport, a short walk to Crown Casino and Victoria Park restaurants and bars. 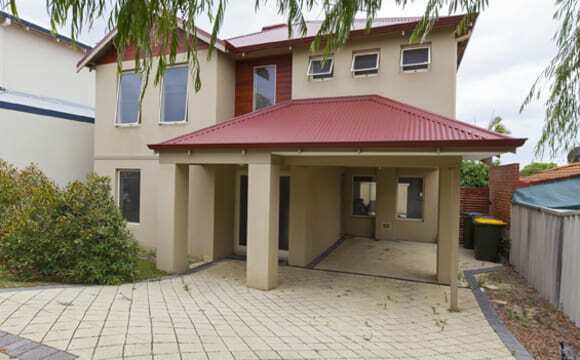 This property is Pet friendly and easy to maintain with built in reticulation for the garden and lawns. Has access to the NBN network. We are located less than 10km from the city and are in walking distance from the Albany Highway cafe strip! The room available will fit a queen bed, 2 lots of tallboy/drawers. It has a single wardrobe. You will share the bathroom with Sheeny. Parking available on street. We have included pictures of the room that is available for rent with the previous room mate's furniture so you can see what it can fit! Hi All, I have f/furn room With own ensuite bathroom Plus your own private entry. $220 per week .this large F/furn room with A/C and your own ensuite bathroom .free Netflix account on your own smart TV is ALL incl in the one fixed price with NO other Bills. as this is not your average home,imagine sitting in the Afresco area enjoying the warm summer nights.smart TV ,high speed unlimited NBN all included in the weekly rent,walking distance to everything with auto gate (canterbury Tce has a 86 per cent walkable score)not far from Curtin uni.Anthony. Great location, close to bus, train and city. Close to cafes, shops and vic park strip. The area is quiet, safe and neighbours are friendly. The home itself is spacious and has a good size kitchen, ducted air conditioning and modern bathroom. Also has a big outdoor patio with decking and bbq for entertaining. The backyard is nice, with lawn and trees surrounding the area. This house is 2 streets behind the food strip of vic Park. 12 minutes from carousel or to the city. Approx 5 min drive to Curtin and walking distance to train direct to Optus Stadium. Close to all amenities, deli, shopping and Aquatic centre at end of Street. Airconditioning and outside courtyard. It's in a great location, close to the city and public transport. There's a great cafe with in walking distance and my slightly needy border collie pooch is a great addition to the place :) Both the room and house have air-conditioning. 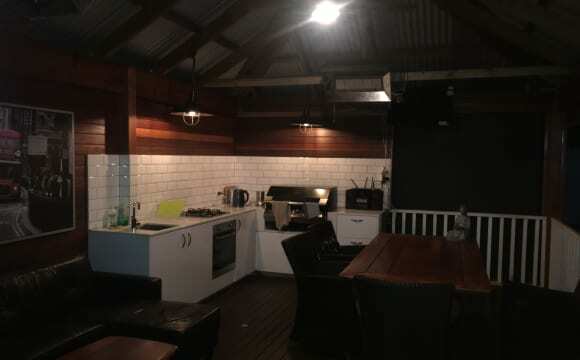 I have a large courtyard and backyard great for bbq's and entertaining friends..
Netflix, aircond, walking distance to train, bus and Albany Hwy cafe strip and shops. Can't beat the location. Very convenient to city or Curtin Uni. On major bus route. City glimpses, 3 minute walk to river. On offer is a large room with adjoining study. Q/S bed, BIR &amp; ancillary bedroom furniture. Air conditioned. Queen size bedroom for rent in a fully furnished 3 bedroom, 2 bathroom house in East Vic Park. The house is spacious and comfortable with a small, easy to manage outdoor area. The bedroom is furnished with a queen bed. There is a built in wardrobe in the room and a brand new reverse cycle air conditioner. You will be sharing your bathroom with 1 other person. Off street parking available. Bus stop into the city is right out the front and takes approximately 15 minutes into the CBD. Oats St train station is a 15 minute walk. A short 10 minute stroll to Albany Hwy and the array of pubs and restaurants. Only 10 mins to our local The Balmoral ;) Come and have a look! This cute little 3x1 is in a great location only 10 mins walk from the Swan River foreshore and a short drive to Curtin Uni. The gated complex has a communal pool and BBQ area with off street parking available. 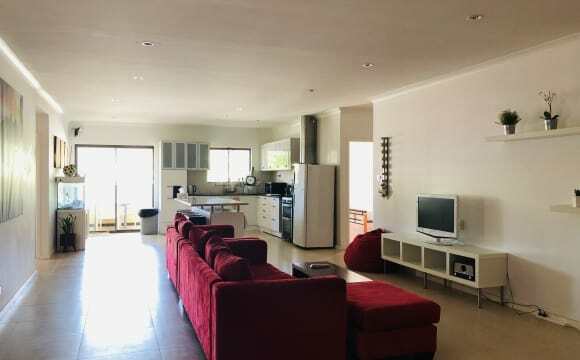 The fully tiled flat comes with reverse cycle air conditioning, electric shutters and large open plan living with a kitchen that has a large pantry and gas stove. Off the main living area the second bedroom is set up as a study space/spare bedroom.The shared bathroom with built in laundry has a double vanity and spa bath as well as one of two toilets. Outside there is a massive front courtyard with storage shed and front access to the street. There is also a back courtyard with dryer and plenty of storage space. The available room is large enough to fit a queen bed with room to spare and has a built in robe. As it is towards the back of the house it is secure and quiet. The house is fully furnished apart from the room for rent, with some furnishings available for that space if needed. The TV is hooked up with Netflix and there are plenty of lovely indoor plants and throw rugs to make the place feel nice and homey. In addition, the couch features a gorgeous 1 year old cat who loves a snuggle. Due to this, the room is not suitable for anyone with pets or allergies. Sorry! Located at the end of a no-through road means it's quiet, but it's so close the the cafe/restaurant strip and the closest pub is The Balmoral. At the other end of my road is the bus (3 min walk), the local pool (8 min walk) and Oat St train (12 min walk).